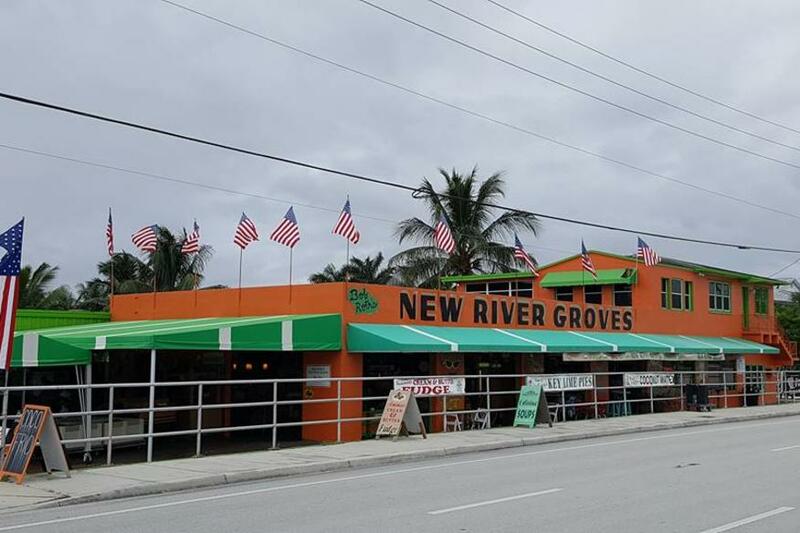 For more than 49 years, Bob Roth's New River Groves has delivered only the best fresh Florida Oranges and other fruit nationwide. 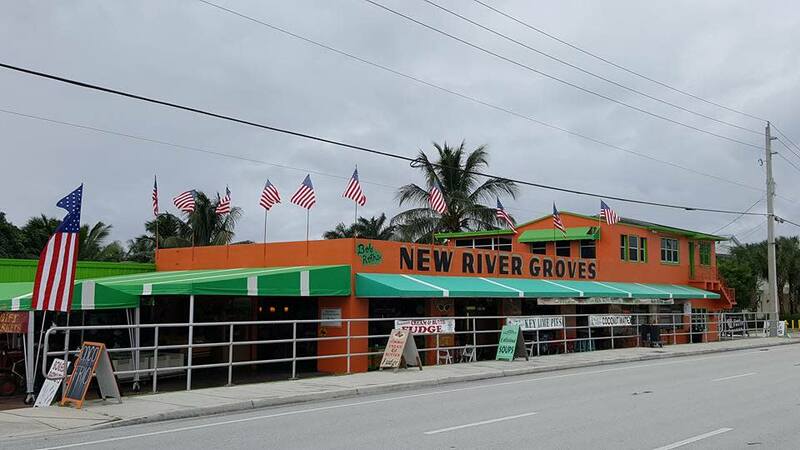 From Ruby Red Grapefruits and Honeybell Tangelos, to Florida Stone Crab Claws, Homemade Key Lime Pies and Fudge, New River Groves brings you the sweetest fruit of the season and best gourmet foods, packed with healthy nutrition and the flavors of Florida. And no matter what the occasion, New River Groves has the fruit baskets and gift baskets you're looking for.